 The doctor told him to make sure he got enough water and nutrition, but just gave him a regular carbonated drink. 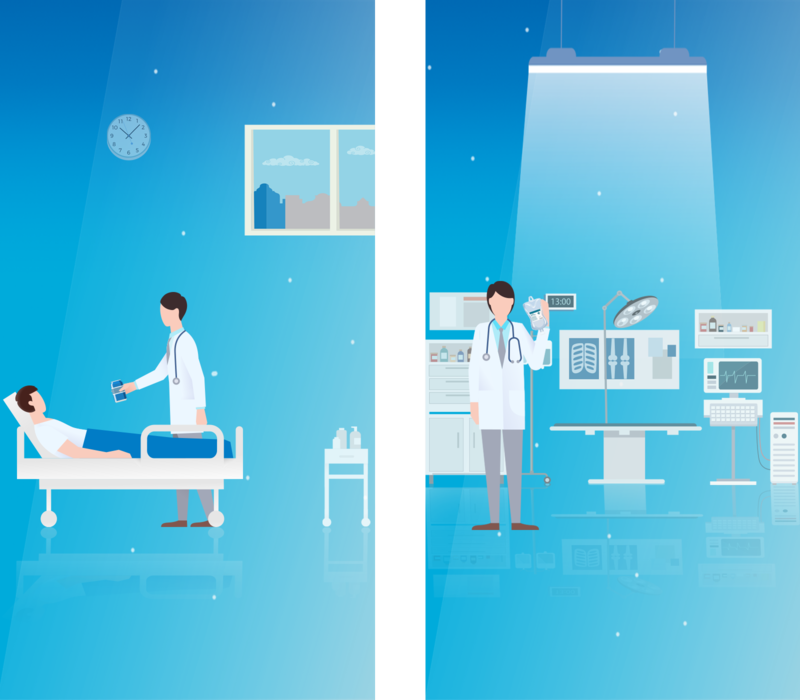 This led the researcher to think how much better it would be if he had an easy-to-drink beverage that could supply both the water and nutrients he needed. Also, the same researcher saw a doctor drinking a pouch of I.V. solution to rehydrate himself after finishing surgery; it was this that gave him the idea for a drinkable I.V. solution. 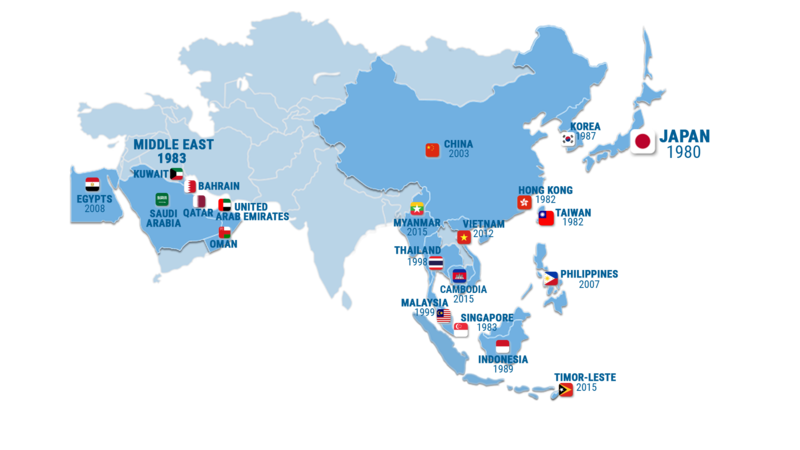 With Otsuka being a leading company in the I.V.  solutions business, the researcher had the expertise and resources to turn his idea into a reality, and so began to develop a beverage that could replenish the water and electrolytes (ions) lost while sweating during daily activities. 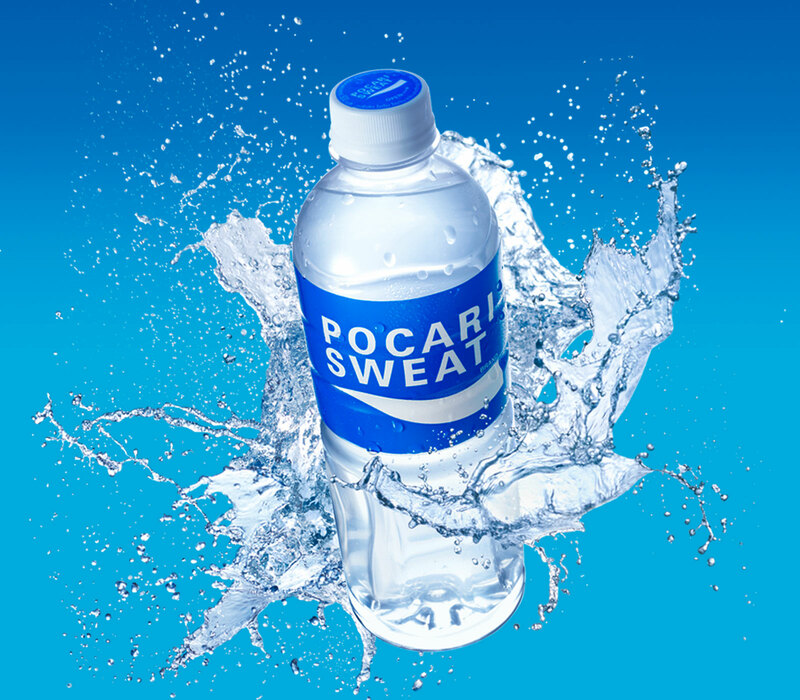 Through this work, the Otsuka researchers discovered that there are different kinds of sweat. They also found that the concentration of salt in sweat excreted during everyday activities is lower than that produced during sports activities. Based on these findings, the researchers tried to create a beverage to replenish body fluids after regular everyday activities. However, it was quite bitter and did not taste very good. 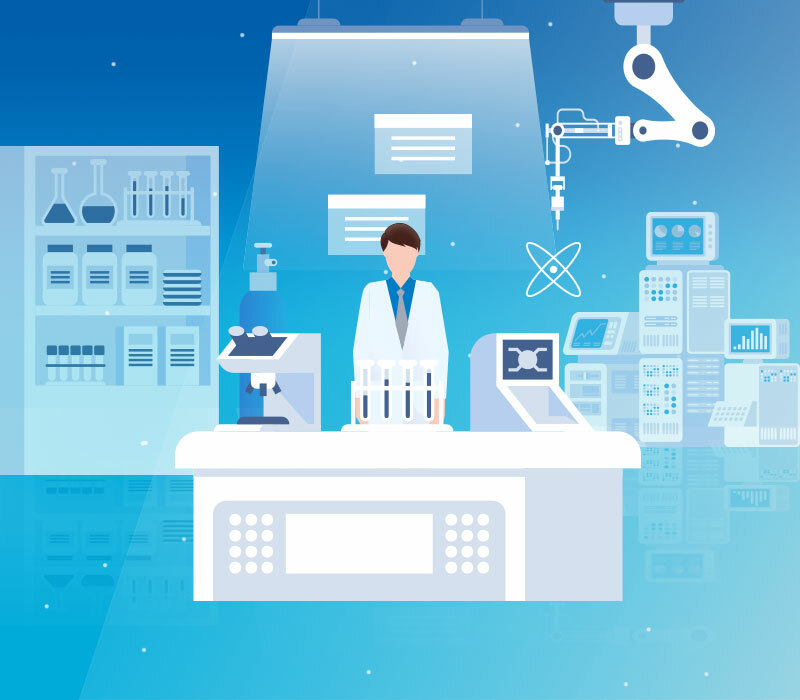 Using a process of trial and error, the researchers came up with over 1,000 test products, but the taste was still unsatisfactory. Then, on mixing a trial rehydration drink with citrus powder juice, they found that the bitter taste disappeared, and a great tasting beverage was born. 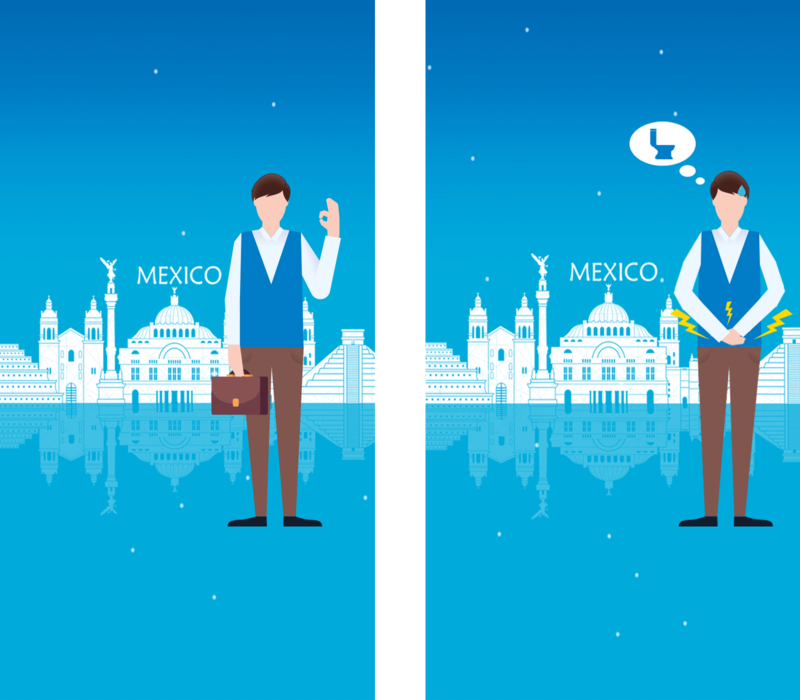 The research continued, and finally, two test products were prepared: one with high sugar content and one with low sugar content. At that time, sweet juice-style beverages were the norm. 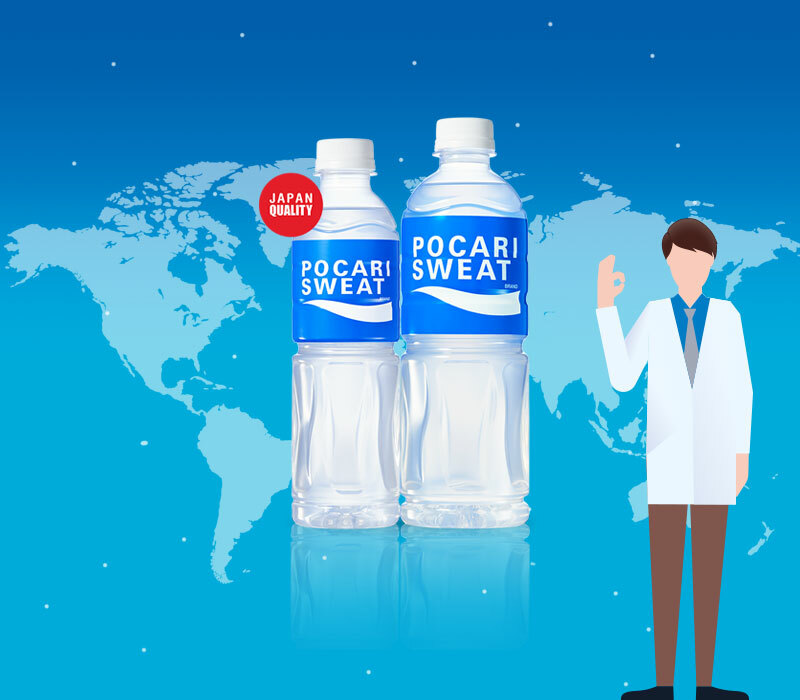 However, in order to test the concept of a drink that tastes great, especially after sweating, the researchers did not rely merely on their common sense – in fact, one of them actually climbed a mountain to try out the test products for himself. In doing so, he realised that the lightly sweetened test product was easier to drink, and this field test determined the final taste decision. 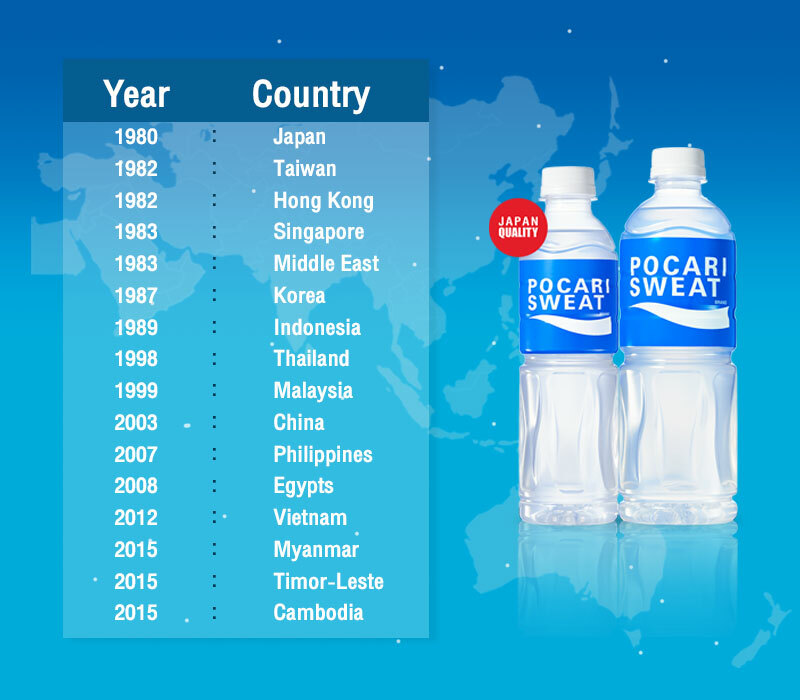 Pocari Sweat is originally introduced to Thailand in 1998 as official sports drink for Asian Games in Bangkok. Many of you remember this Asian game with good memory that Thailand set new record of 24 gold medals, and cute elephant mascot , Chai-Yo. 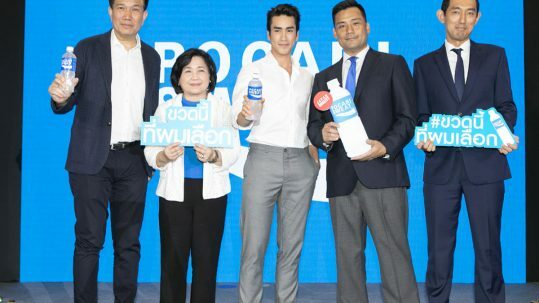 In 2018, Pocari Sweat was officially relaunched in Thailand, both in 350PET and 500PET, in order to meet consumers’ need who seek for rehydration drink with fast absorption for their sweating or any daily active activities. 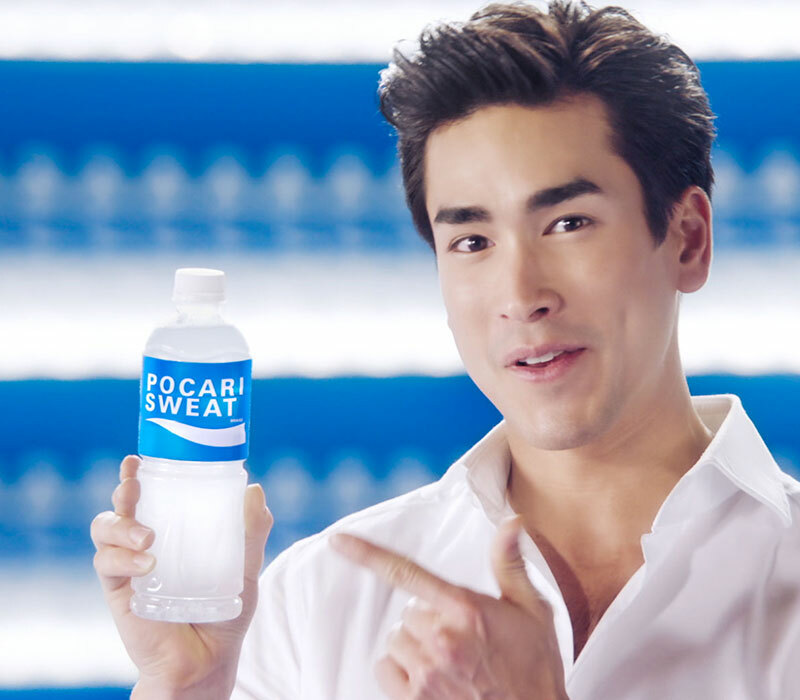 So, Pocari Sweat is a healthy drink that aids fast absorption and rehydration in the body because it contains components closely resembling those found in the body’s natural fluids. 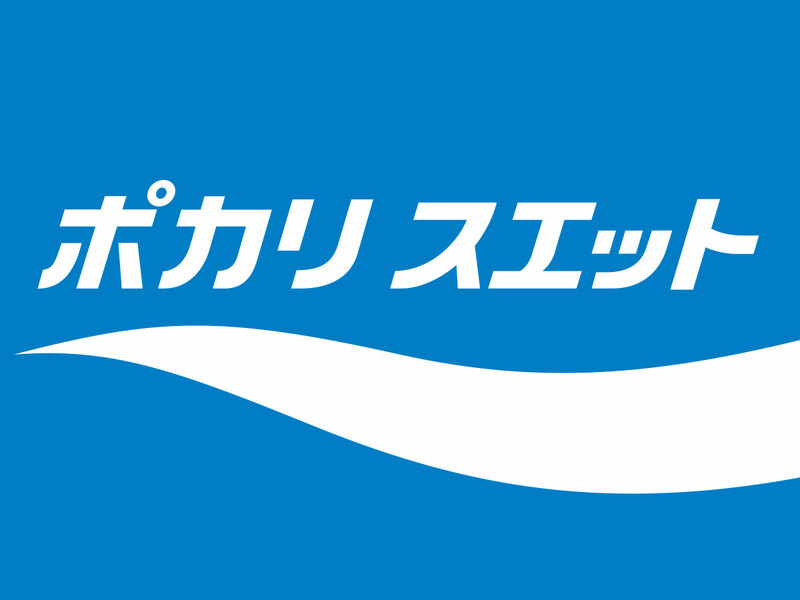 Besides, Pocari Sweat remains longer in the body for ultimate refreshment. 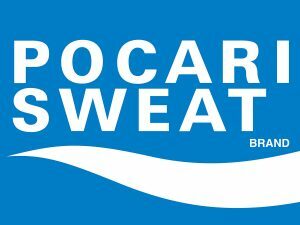 Last but not least, Pocari Sweat can be consumed at any time during the day.